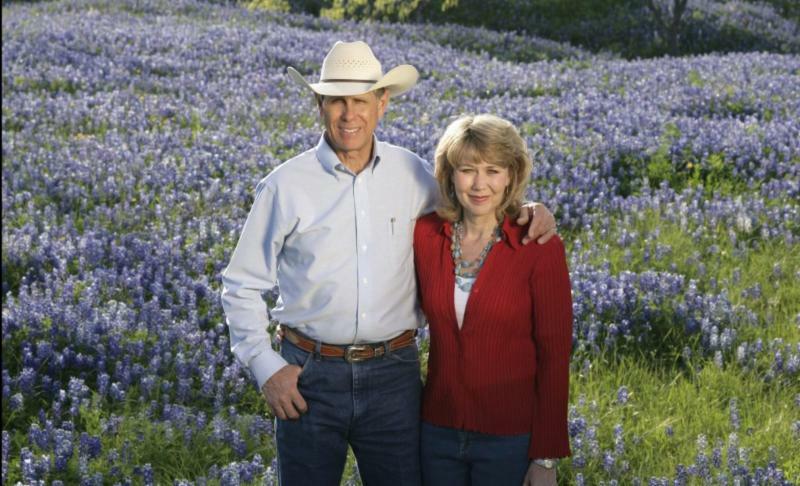 The North Central Texas 77 Ranch , owned and managed by Gary and Sue Price of Blooming Grove will host a tour for the PFC board at our upcoming winter meeting in Dallas, TX. Located about 50 miles south of Dallas in a state that is adding 1,300 people per day, this native grassland cow-calf operation is fighting the tide of fragmentation by gradually increasing its footprint over time. The 2,600-acre 77 Ranch in the Blackland Prairie region is a leader in both sustainability and outreach to the urban populace, making the link between good land stewardship and clean water. “Everybody’s drinking water comes across somebody’s ranch somewhere—that means we play a vital role in a pretty big product,” explains Gary. Read the full article about water as a crop and agriculture as a public benefit. Earlier this month, the PFC Board approved the Request for Proposal for organizations wishing to feature their landscapes by hosting the Private Lands Partners Day (PLPD) for 2020 and 2021. The PLPD is a premiere national event for learning and celebrating large scale public-private partnerships to sustain working landscapes. The 2018 PLPD will be held during the first week of October in Springfield, MO. PLPD 2019 is slated for fall in Ogden, Utah. To be considered as a host site for 2020 or 2021, please submit a proposal not later than June 1, 2018. The Sandhills Task Force is now accepting applications for a Project Coordinator position . They will accept applications until January 31, 2018. The Project Coordinator is a permanent full-time position. 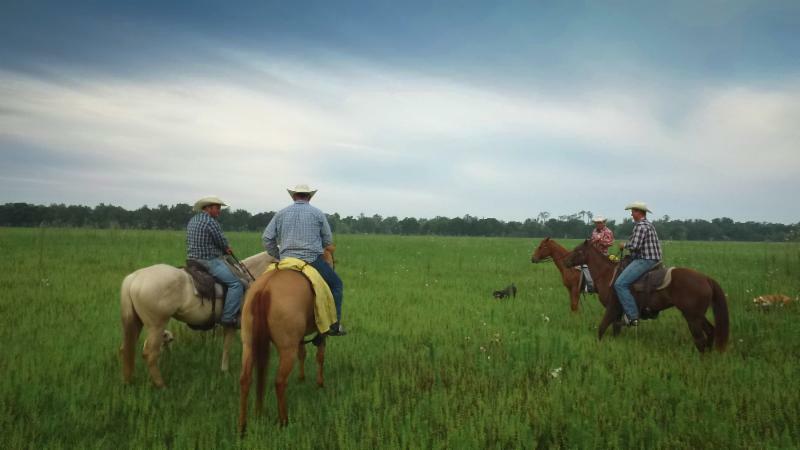 Responsibilities include providing technical expertise to ranchers and land managers about grazing systems and conservation practices that may improve their rangelands and wetlands. Other responsibilities include project oversight, working with partnering agencies, project monitoring, and more. Please see the job announcement on our website for more details. 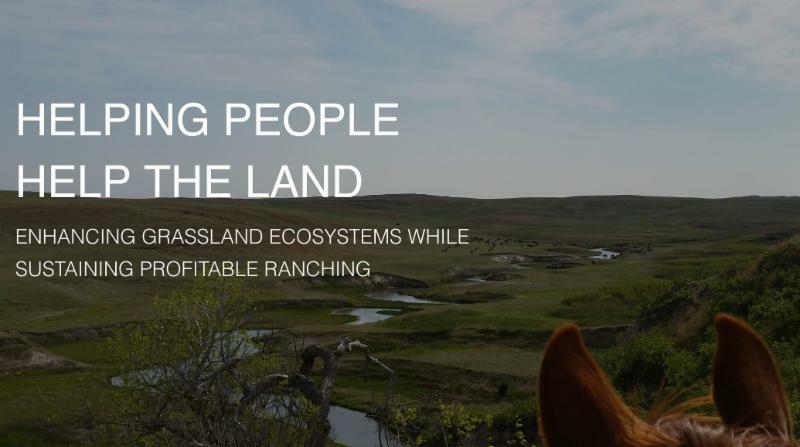 The SD Grassland Coalition is partnering with many organizations to release a video each month promoting healthy soils, grasslands, and ec osystems. Please enjoy the story of the Jorgensen Partnership, Ideal, SD as they share their views on South Dakota Grasslands. This story is a result of a 2017 South Dakota Grassland Coalition and Partners Project: The Nature Conservancy, Pheasants Forever, American Bird Conservancy, World Wildlife Fund, Audubon Dakota, Ducks Unlimited, Partners for Fish and Wildlife, SD Game, Fish and Parks, SD Department of Agriculture, SD Soil Health Coalition, SDSU Extension, SD Conservation Districts, USDA Natural Resources Conservation Service and SD Grassland Coalition. Steve Jester here, pinch hitting for Chairman Jim Stone this month. 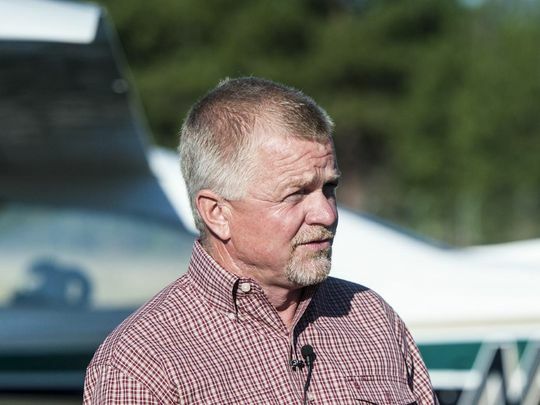 He has had a very busy January in western Montana with his local collaboration, the Blackfoot Challenge , going through a leadership transition as Gary Burnett moves over to head the Heart of the Rockies . In addition to leading the Blackfoot Challenge for a decade, Gary was key to the birth and development of Partners for Conservation. Thank you and congratulations to Gary. 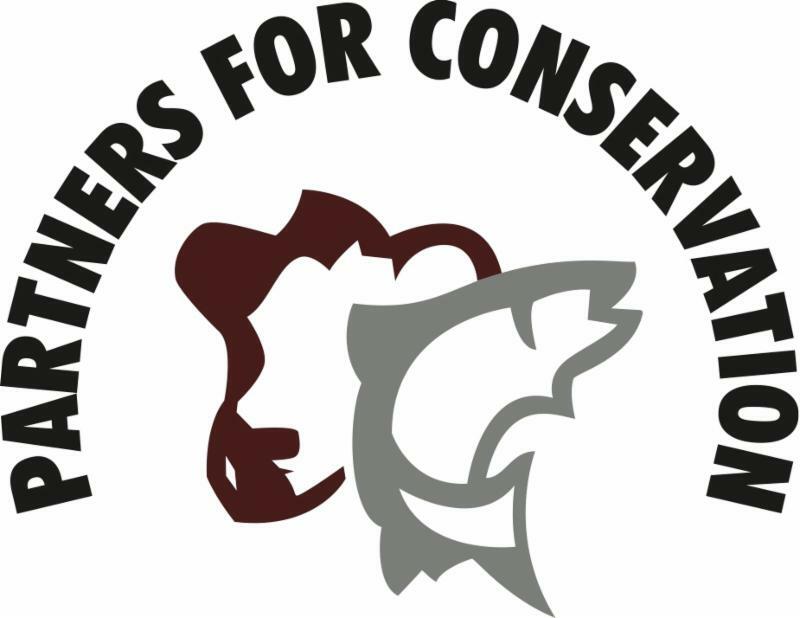 Partners for Conservation is off to quick start in 2018 as well. We are already working with partners on Private Lands Partners Day 2018 in Springfield, Missouri and have released the Request for Proposal to host the conference in 2020 and 2021. 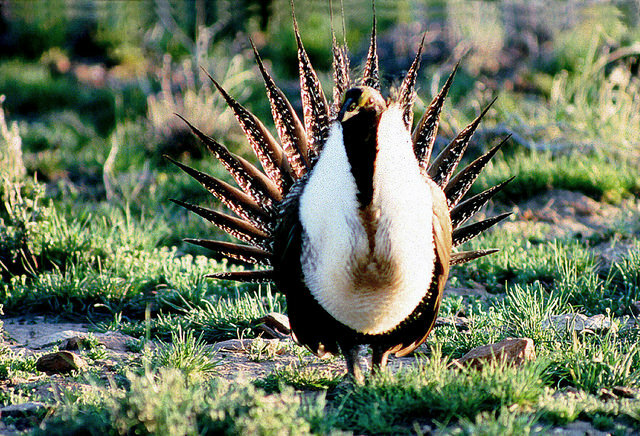 Over the last couple of months we have talked with a number of folks in sage grouse country and will be releasing a retrospective on that collaboration in the next few weeks. We are also about to head to Dallas for our winter board meeting starting February 6th. We hope to be more active on Facebook and Twitter this year, so look for updates there (see social links at bottom) in addition to our newsletter and website. "It's our opportunity to leave a legacy. 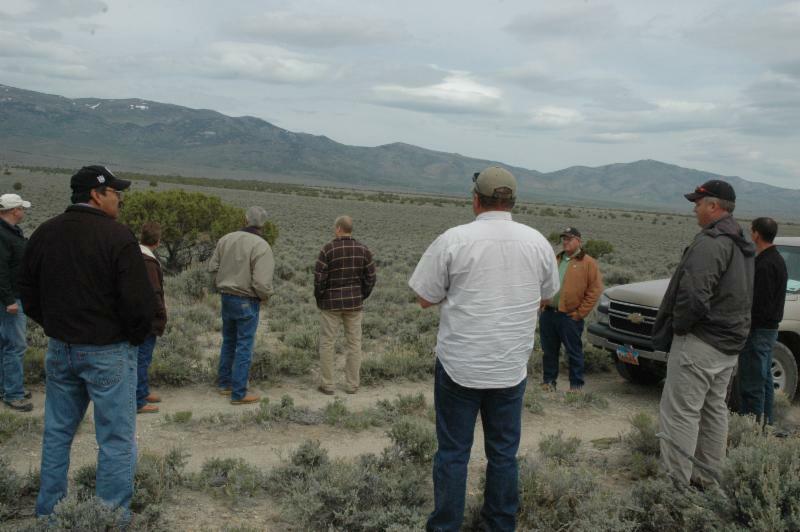 This will outlive all of us.” That's the belief of BLM's lead wildlife biologist regarding a partnership restoration project at Flat Top Butte in Wyoming, involving federal and state agencies, Rocky Mountain Elk Foundation, private landowners and other cooperators. Please consider participating in the Southern Plains Wildfire Forum , a one-day forum February 13th, 2018 focusing on the recent wildfire events of 2016 and 2017 in the Southern Plains. The target audience in particular, is those living in the high plains or in and around the Beaver county metroplex of Oklahoma. 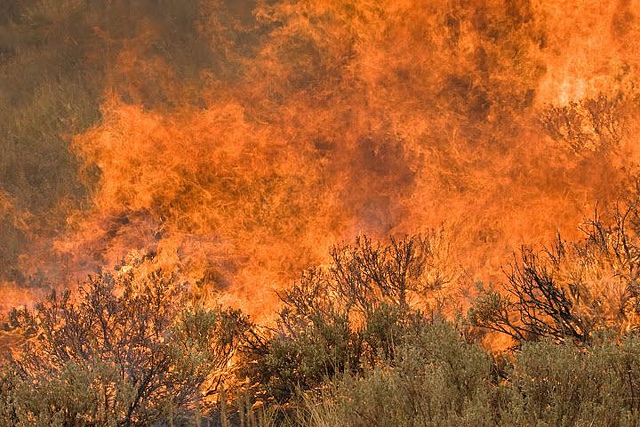 The forum will cover topics including weather conditions, impacts and recovery perspectives, and management strategies such as prescribed fire to reduce future wildfire risk. Please RSVP by Feb 6th.